It all started with the famous Barrett-Jackson auctions, but by now, most of America's major collector car auction companies hold events in and around Scottsdale, Ariz., each January. At this year's auctions, a total of almost $250 million worth of cars were sold at an average price of $108,000, according to Hagerty Insurance, a company that insures classic cars. 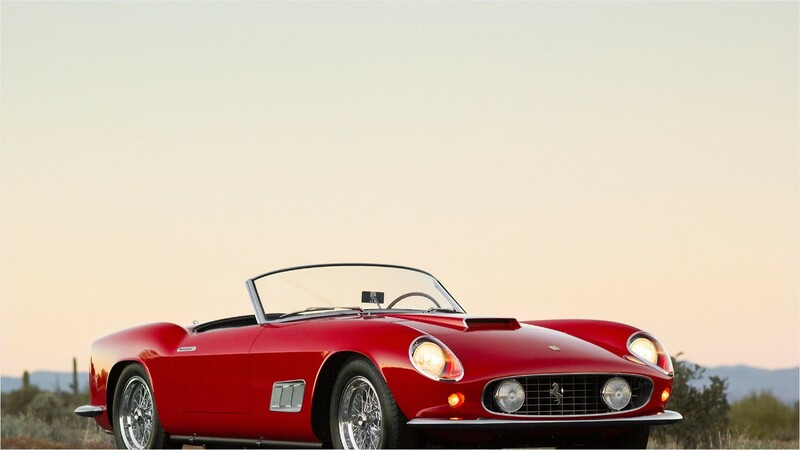 These are the top 10 most expensive cars sold at the Scottsdale auctions this year. Photos courtesy: RM Auctions, Barrett-Jackson, Bonhams, Gooding & Co.